Just got the draft for my Book 2, Dragon Secrets, cover from Deranged Doctor Designs and wow, wow, WOW! I hope to have the final cover in the next week. The ebook is slated for publication in December of this year, however, I will be posting the cover soon and doing a contest for my blog subscribers! How to win? What will you win? 1.) 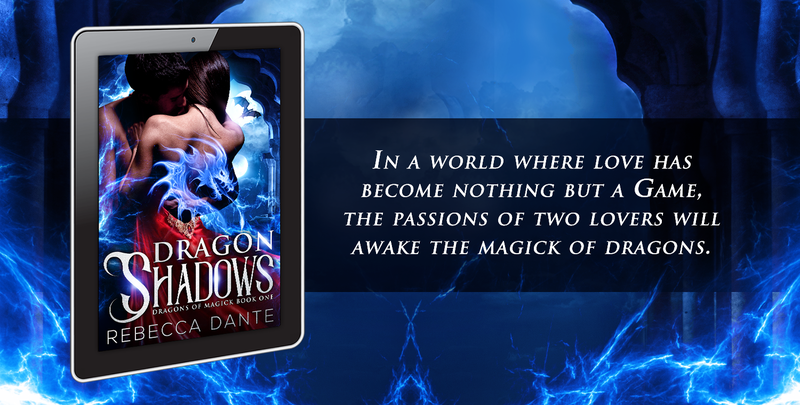 Buy, read and leave a review for Book 1 – Dragon Shadows on Amazon. I don’t care if the review is 5 stars or 1 (well, yeah I DO care but it won’t influence the chance of you winning). 2.) After leaving a review come back here and comment to let me know. 4.) Each VERIFIED PURCHASE review gets put in a drawing for a first place $50 Amazon gift card. Since I don’t have a lot of people who have bought the ebook as of yet, this means you have a very good chance of winning this dear reader. Honestly, I don’t know that this is all Kosher because I don’t want to pay for reviews, but as an Indie author I’m rather stuck as I’m not paying for any advertising at this point on any social platform. When Book 2, Dragon Secrets does come out I will be doing a media campaign on the series and I won’t be doing contests like this.